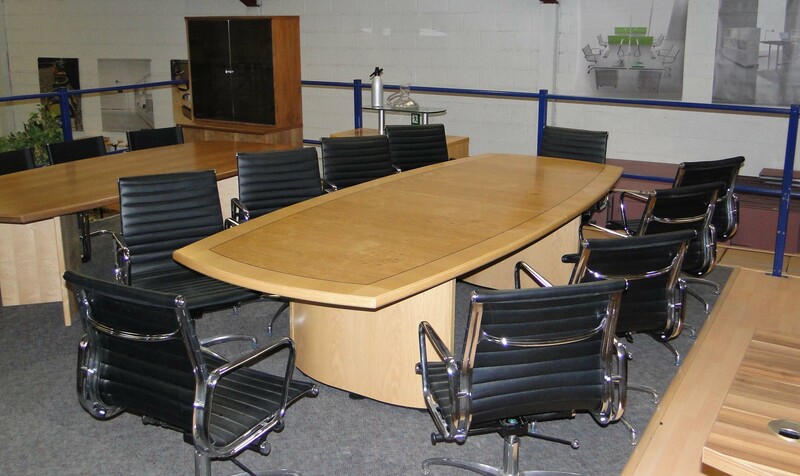 Why not visit our comprehensive furniture warehouse and showroom in Coventry located at the heart of the Midlands, spanning 7,000 sq ft and set out over 3 floors, where you can try out different seating ranges and view displays of the very latest office furniture ranges and current trends & developments. We are open Monday to Friday (Excluding Bank Holidays) 8.00am to 5.00pm. Parking is FREE. Items within the showroom are rotated on a regular basis. If there is a specific item or range of furniture you are looking for we advise you call us first on 0845 300 5073 to check if it is available to view.